By Ryan AveryDecember 16, 2015Motivational Stories, Strategies and Insights! Are you ready for the top 15 photos of 2015 challenge? For the past few years Chelsea and I have recapped our year in photos (in relation to the year) accompanied with a short caption for each. For 2013 and 2014 you joined in and did the same (sharing photos and stories) and I hope you will do the same for 2015! This is a fun activity to do when you have some free time in the next few weeks. Sit down, turn off the TV, disconnect from social media and start back in January looking through all your photos of this year. Reminisce on the emotions you felt, the people you met and the things you experienced! What are the top 15 things that stood out? Share them with us by writing a blog post, creating a Facebook album or sending them to your friends and family via email. 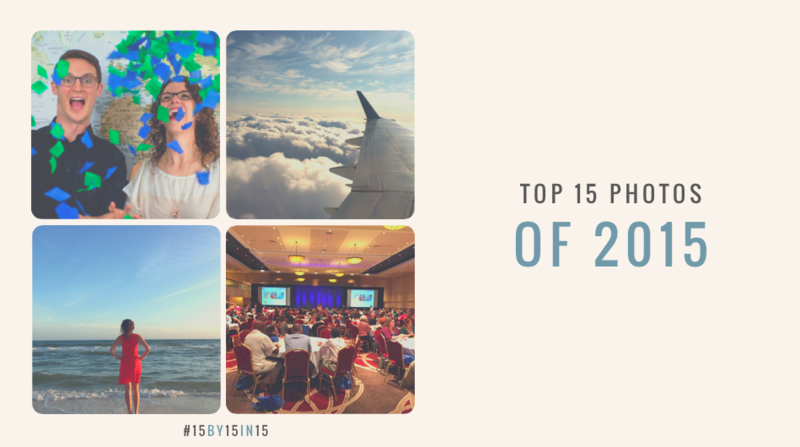 Use the #15BY15IN15 so we can keep connected and see your photos and read your captions! I am looking forward to seeing what your 2015 is all about! 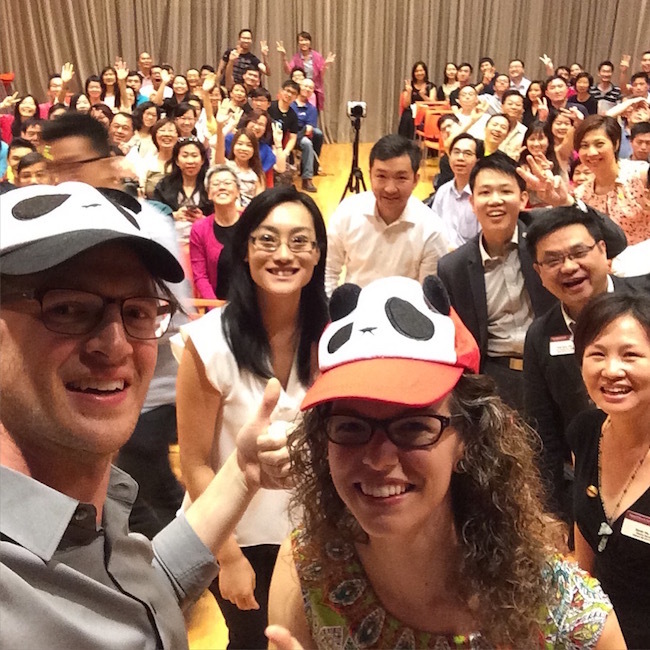 Hong Kong – Chelsea and I delivering a keynote in Hong Kong together called, “The Power of Partnerships” and the audience took a selfie with us (and our new hats they gave us as gifts)! High energy, lots of fun and a fantastic memory! Thank you Hong Kong for being amazing and can’t wait to see you again soon! 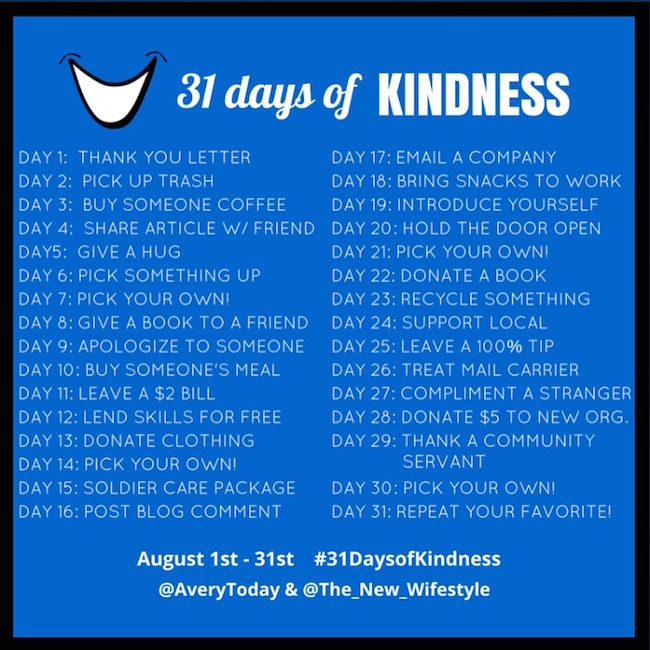 31 Days of Kindness – This year’s 31 Days of Kindness got bigger, spread farther and made an even larger impact than I expected! I am committed to making #31DaysofKindness even stronger in 2016 and want to see more than 1,000 people join in on the cause! Thank you to everyone who joined this year and let’s continue to spread kindness around the world together! The Whole 30 – Every year for the past 8 – 10 years I have given things up for 50 days (not-reilgously related) at a time! 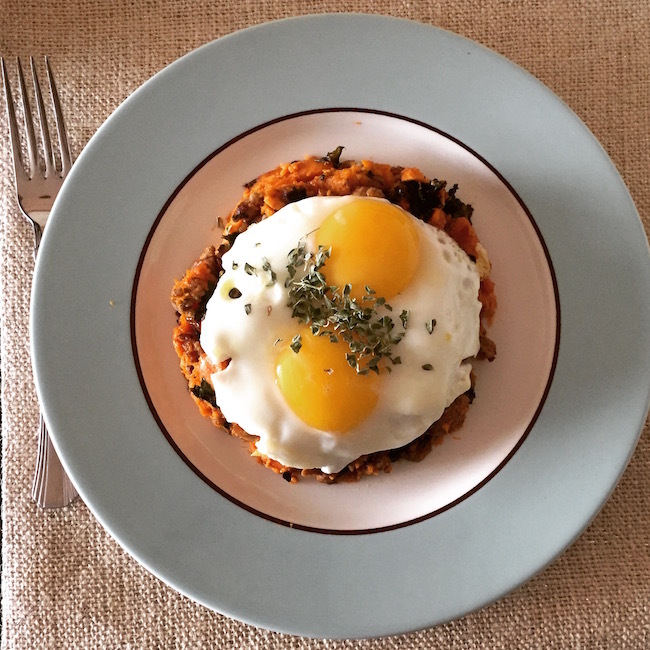 This year I decided to take on the The Whole 30 Challenge and it had to have been one of the most difficult ones I have ever done. I am thankful I did though because it taught me new recipes and showed me I can survive without carbs. Today, I still eat carbs! 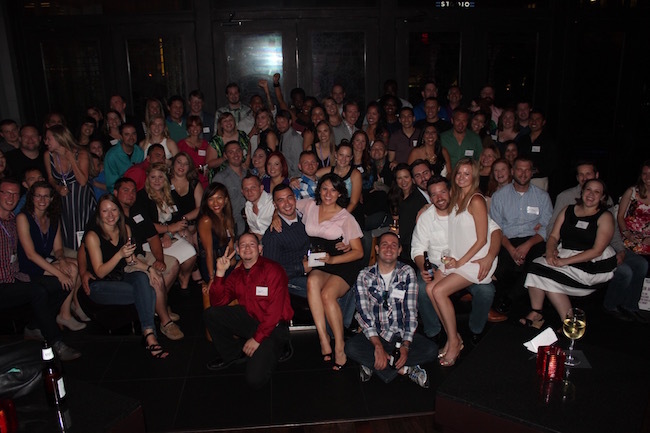 High School Reunion – A perfect mixture of high school drama mixed with amazing friends I have not seen for over 10 years! I can’t believe it has been a decade since I graduated from Humble High School. I am lucky to have the friends I do and to have worked alongside an awesome team of people who planned this event! Best high school reunion ever! 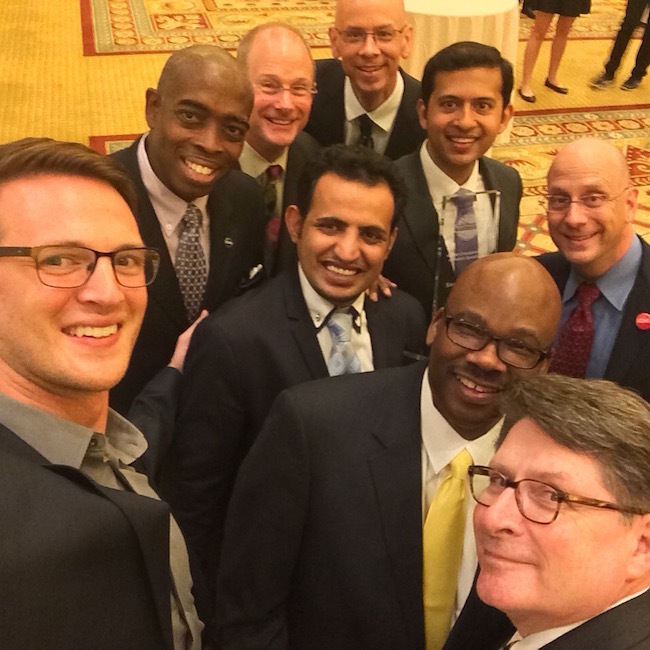 World Championship of Public Speaking – Every year I go back to the World Championships of Public Speaking I am always in awe that I get to be part of this group! It still doesn’t feel real at times and I am thankful for the lessons I learned, the people I met and the speeches I gave this year for the Toastmasters community. Stonehenge – Back in 2005 I landed in London with a plan to go to Stonehenge. I found out that the trip would have cost me most of the money that I had budgeted for food and a hostel so I had to put this World Wonder on hold! 10 years later I came back with the woman I love and got to experience for the first time with her! I am glad I waited! Australia – Can we all agree that Australians are amazing! 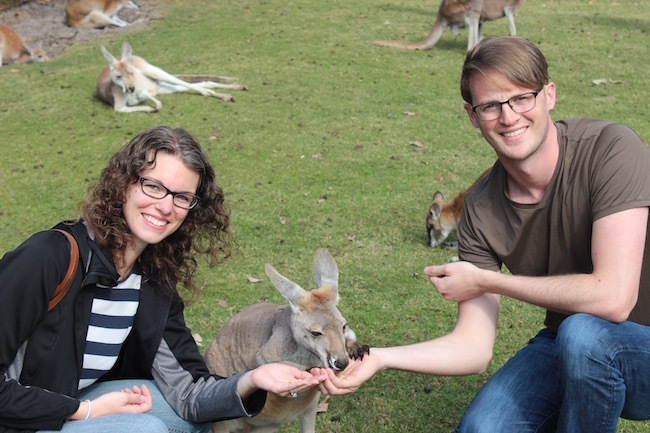 This is my first time feeding a Kangaroo and speaking in Perth, Australia! I am so thankful for D17 and the experiences they gave Chelsea and me! 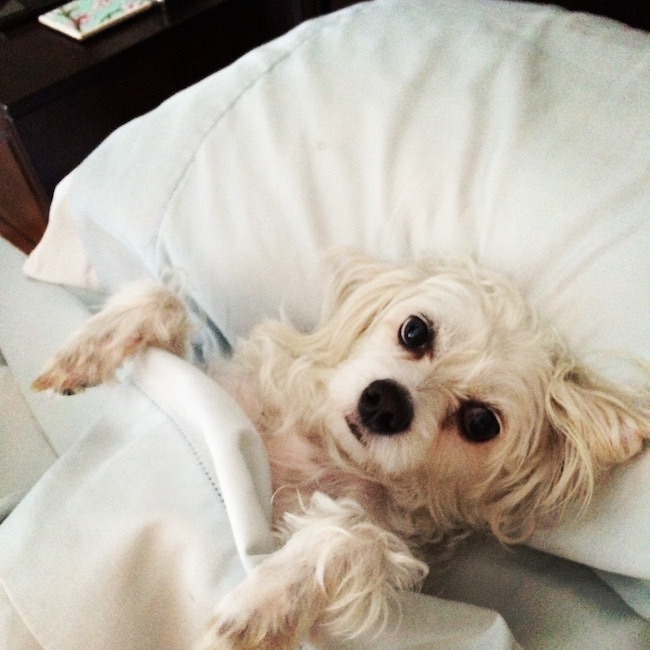 Sugar – This is my dog Sugar. Enough said! 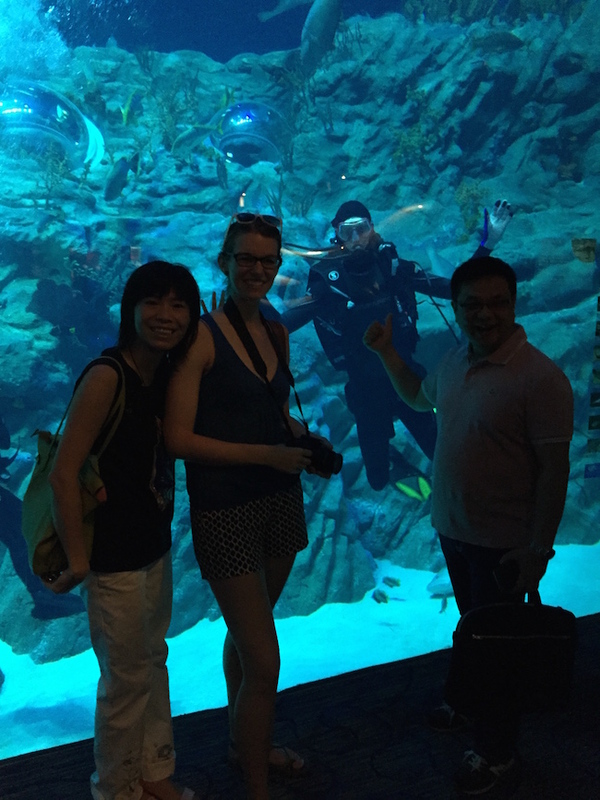 Scuba Diving – Chelsea and I gave a keynote together in Hong Kong this year (Thanks D89) and to top it off, the Hong Kong aquarium let me scuba dive with hammerheads, manta rays and sharks in one of the top 10 ten largest aquariums in the world! Vistage – Vistage has changed my life and business! I am so thankful for to be part of this amazing community and to be considered one of their speakers! I have met leaders this year that have mentored me, given me business advice and connected me with people I would have never been able to reach! Here I am about to speak in NYC and I remember thinking to myself… is this a dream? Family – This is my mom, dad and sister! We are a wild bunch and often times can be looked at as being “too close” as a family! It can be overwhelming at times but I wouldn’t change a thing! Family is the most important thing and I am beyond grateful everyday I get to be part of the Avery family! Next year I have made a commitment to see them more and spend quality time with them! Otters – Yeap! I. Got. To. Play. With. An. 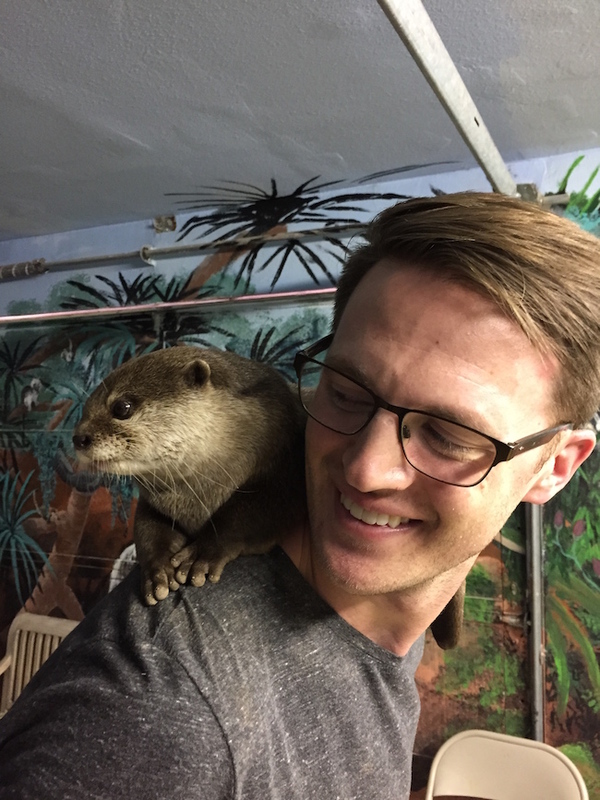 OTTER! Thanks to my amazing blogging wife I got to have a private tour of Roos N More Zoo and play with my favorite animal…. the otter! Working – I am so thankful for my job and what I get to do for a living. I want to share this photo because it’s not always big hotel rooms and huge audiences. 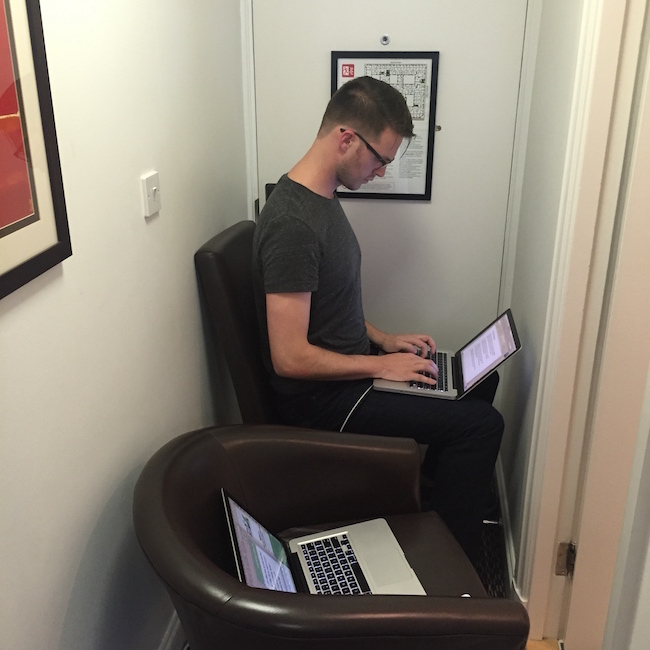 This is me about to do a webinar in our “hotel” room so I could get wifi. I have had audience of three.. yes THREE… people this year. I have made BIG mistakes, I have accidentally hurt people’s feelings, I have had more flight delays or cancelations than I can count and I have learned so many lessons that my “notes” section on my phone is almost at capacity! If you are serious about your dream and living it, remember it’s hard work, it will be so tough at times you don’t even know how you are going to move forward, but remember your WHY and keep going! Keep going! 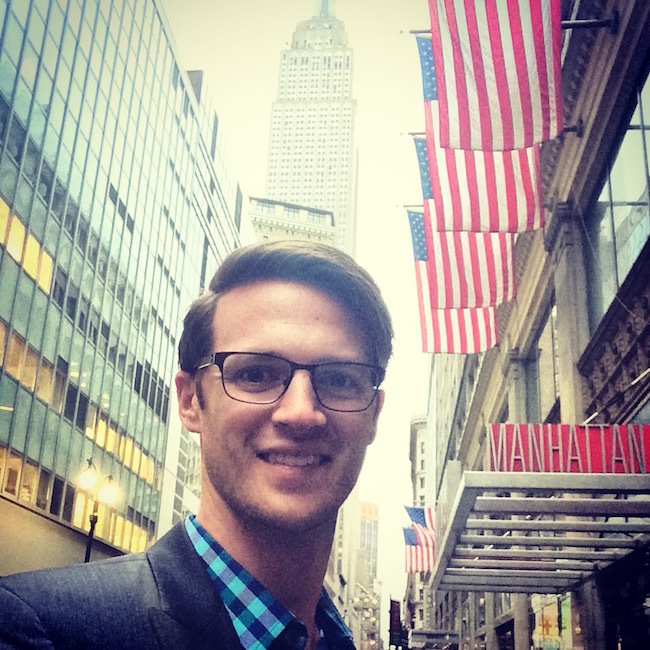 Public Speaking – My first speech of the year! A lot of my friends and family still don’t understand what I do for a living. This. This is what I do. 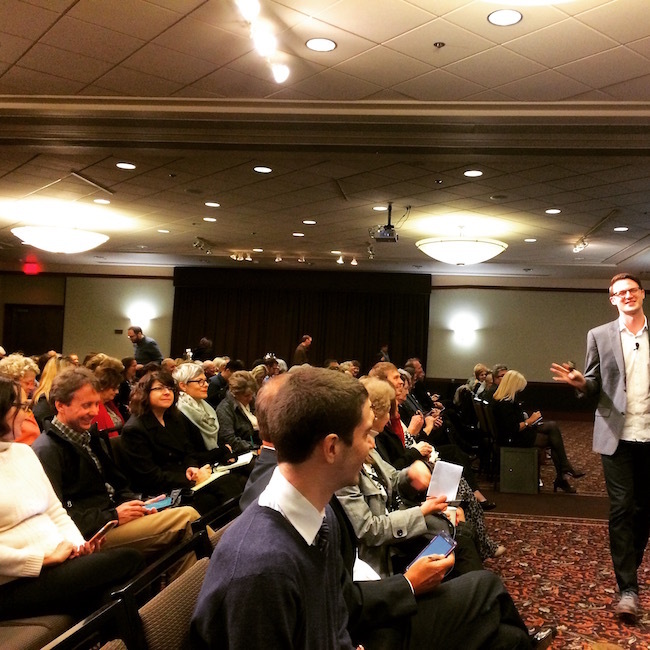 I am that person at the last conference you attended who comes up on stage as the keynote speaker or a breakout session and teaches you something to improve your business. My “something” happens to be around communication skills. 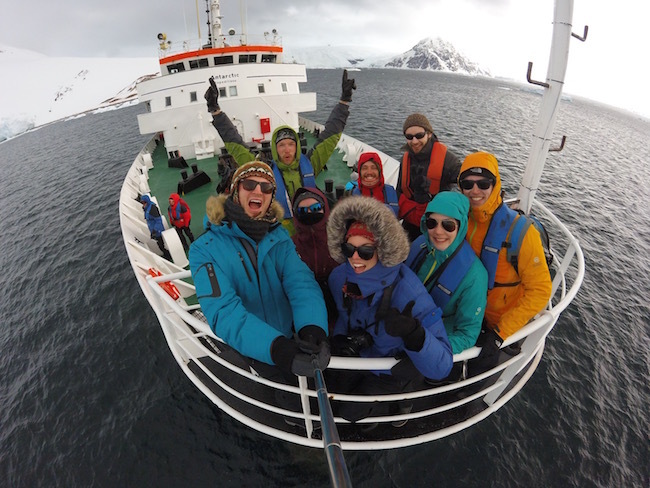 Antarctica – Best trip I have taken in my life at this point! The experiences, the people and new friends I made all made it worth traveling through Drake’s Passage! Antarctica took my breath and fillings away (I lost a filling because it was so cold one day the filling popped off my tooth). This year, Chelsea and I had a goal to be the youngest couple in history to speak on all seven continents and on November 28, 2015 we made our dream a reality! Thank you to everyone who attended the live webinars. Thank you to everyone who attended in the live audiences. Thank you to everyone who supported us along this journey! Always, always always go for your BIG dreams because the world needs more people to take action on their ideas!